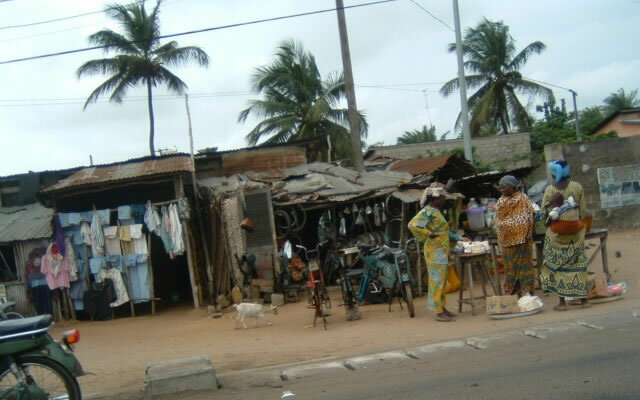 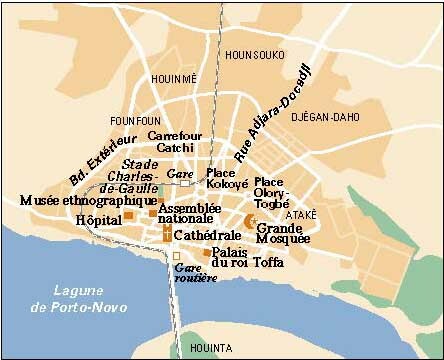 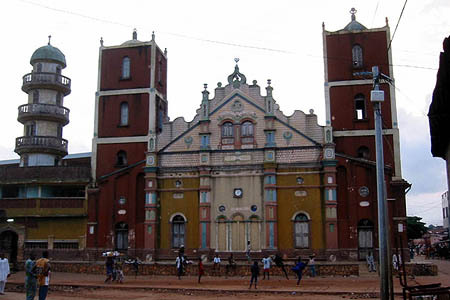 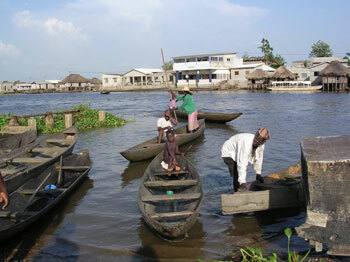 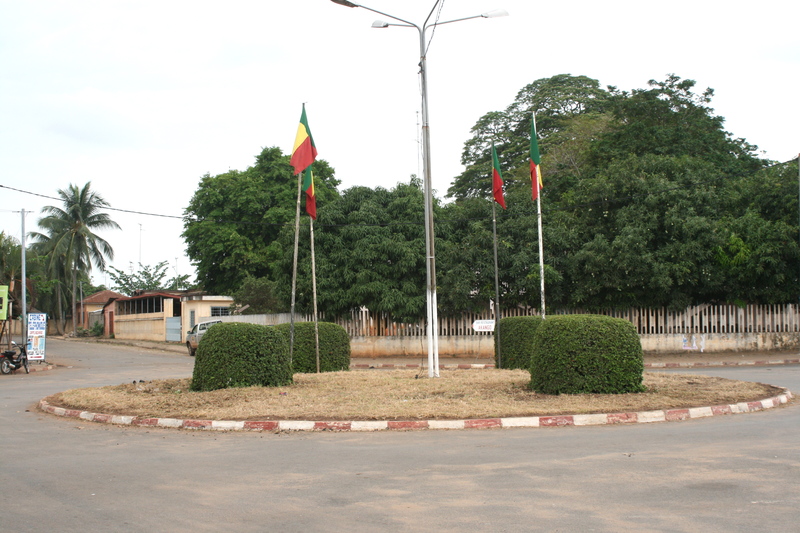 Porto-Novo is city of Benin (Departement de l' Oueme). 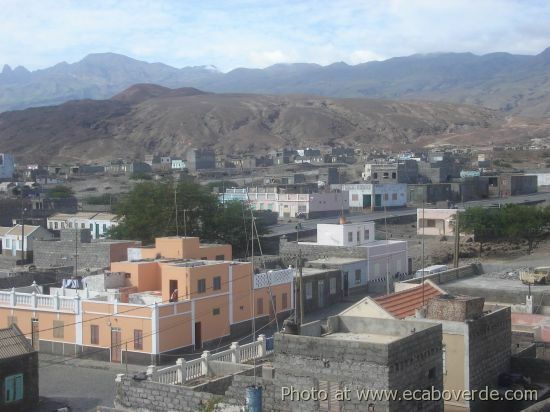 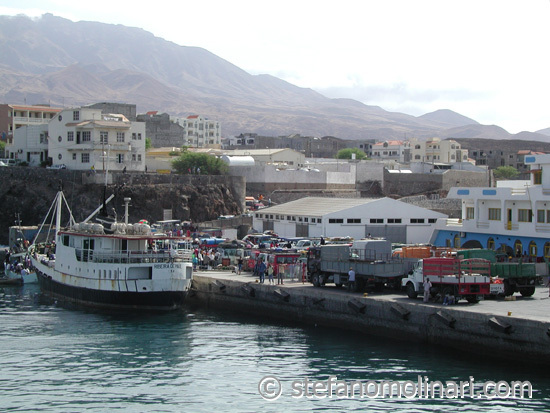 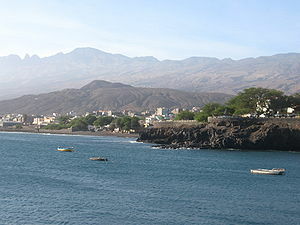 The population of Porto-Novo: 234,168 people. 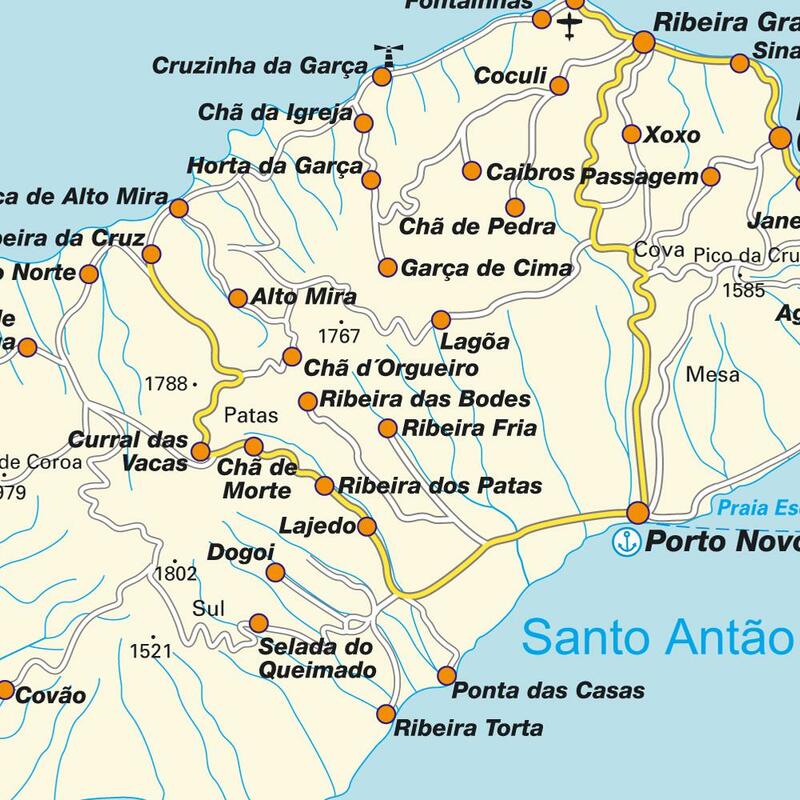 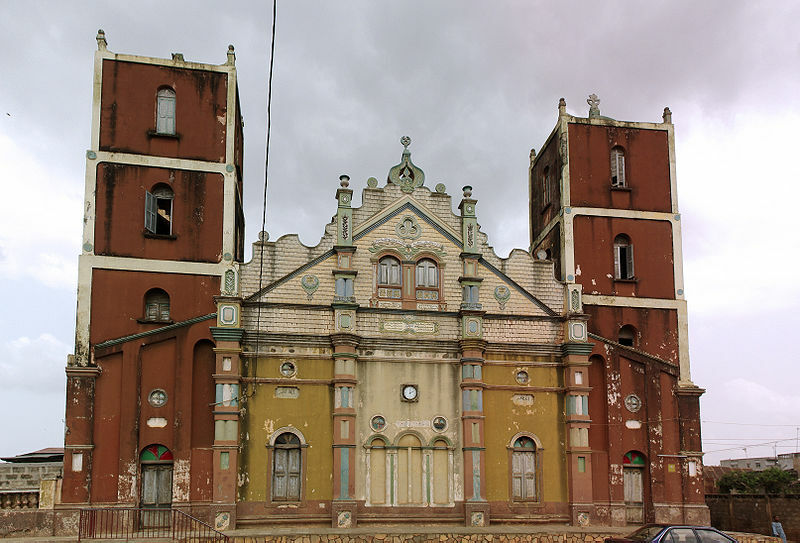 Geographic coordinates of Porto-Novo: 6.49646 x 2.60359.